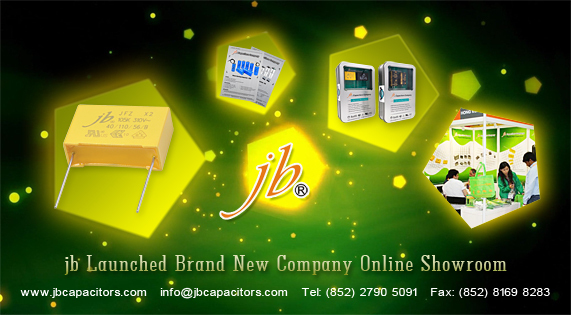 Recently, jb launched a new showroom on our official website . 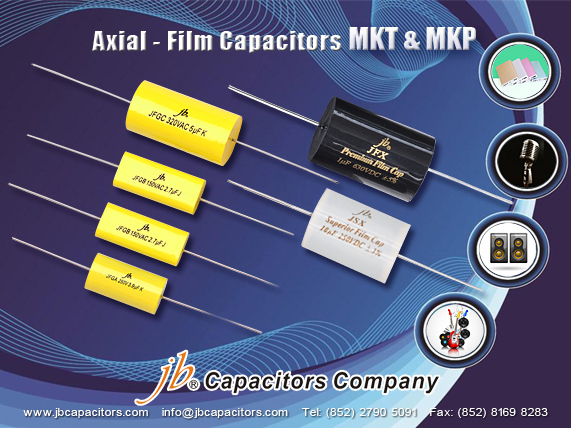 You can conveniently to get our latest information and know more about our products through some photos now. Showroom is divided into four parts. Here we are delighted to have a brief introduction for you. 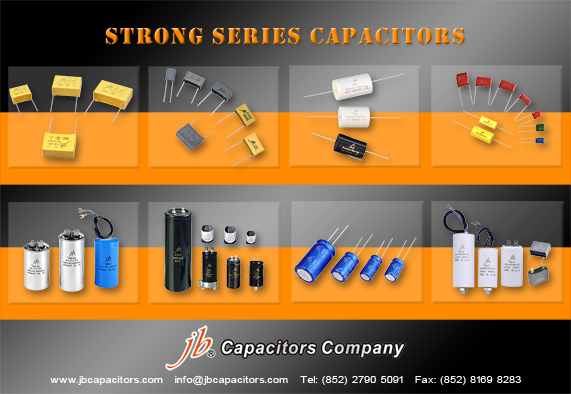 In this part, we mainly show you some photos of jb strong products. 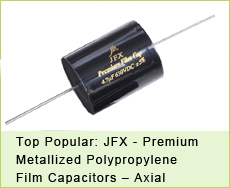 These products are favored by many customers. 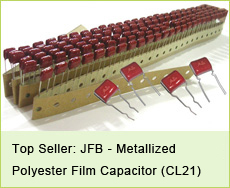 We have great advantage in them and we can give you the best offer.Do you have demand for them? You can get jb latest product promotion from this part, it includes new customers souvenirs, product display box, new product catalog and leaflet, etc. 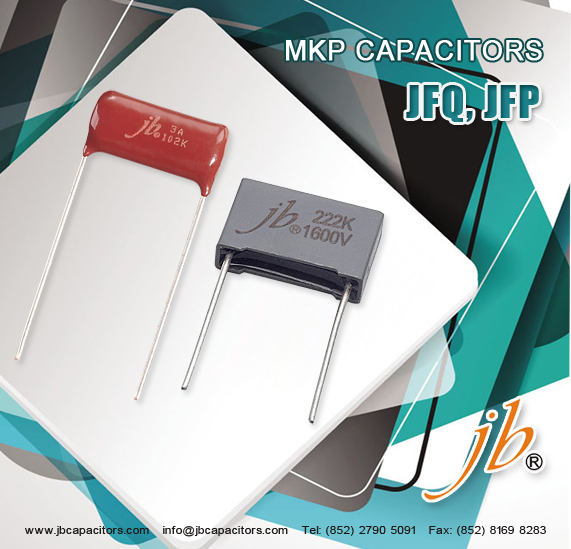 This part shows you different types of packing in jb products. 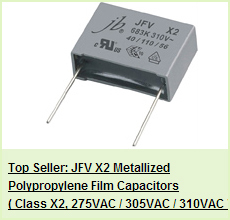 If you have requirement in packing, welcome to communicate with our sales team. This part is about jb previous exhibitions. We have attend many exhibitions and welcome you to know more about us. Hope you can like jb Showroom and we always want to express our sincere to you. 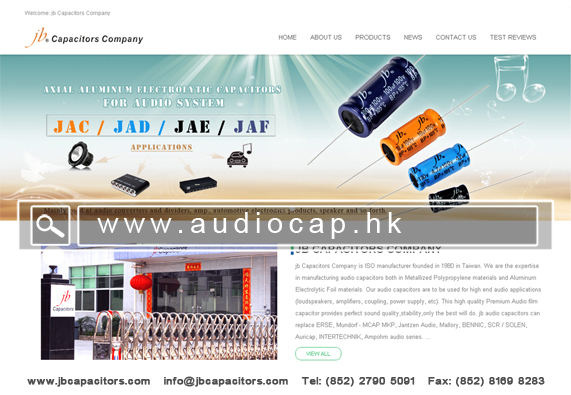 Welcome to cooperate with us, we are surely we can meet your expectation. 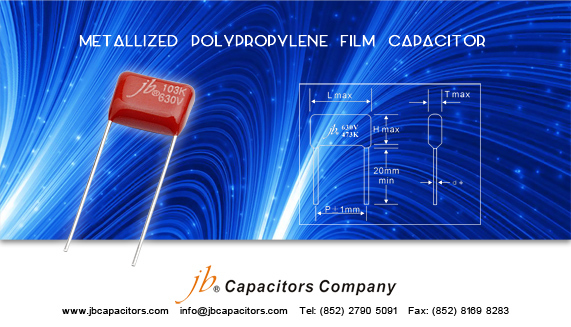 jb Capacitors company produce very good quality for film capacitors since 1980. 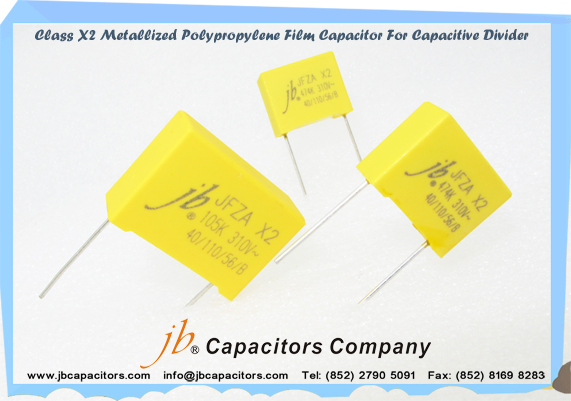 Today i would like to recommend our JFP & JFQ series, high votlage MKP capacitors, widely used in LED Ballast. 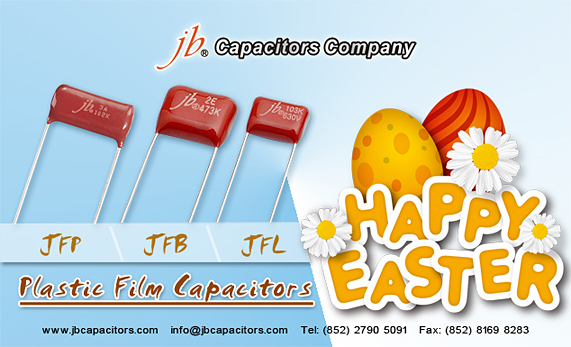 Welcome send us your inquiry and contact Lilian info@jbcapacitors.com. You will receive very satisfied support. 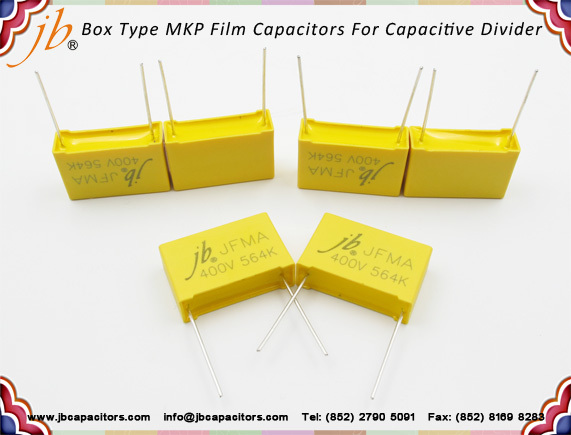 We offer three type Axial MKT & MKP capacitors, widely used in audio equipments, crossovers, power supplies etc..
Pls check below tabel, welcome check with our sales for prices and smamples.